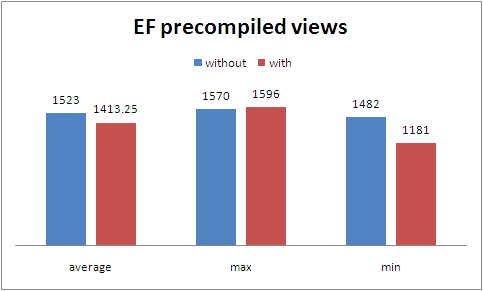 Summary : EF Profiler worth his money ! 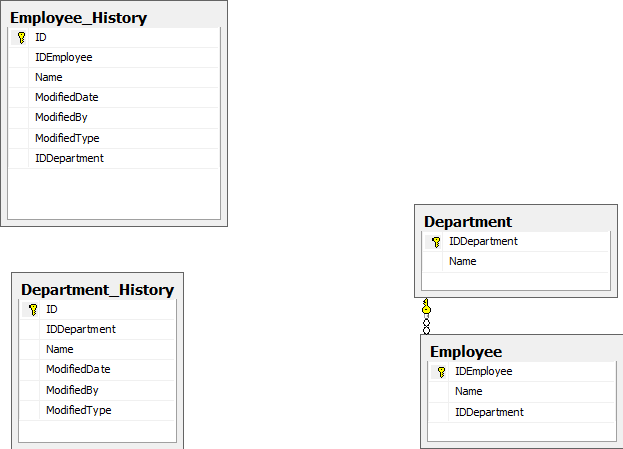 I have finished a application with Entity Framework and POCO – and custom generated (.tt) files. 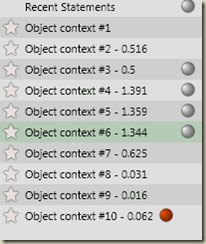 Now it was time to investigate performance – and it was a terrific problem. 1. 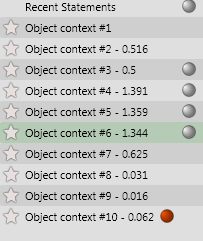 Displaying number of ObjectContext created and disposed in a Unit of Work and / or web page. 5. Investigate easily all queries. Know what you want to optimize and where. 1. 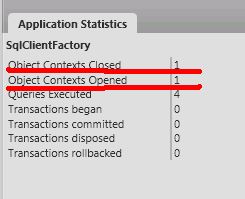 Say where is the ObjectContext that is not closing. But the job will be done by yourself!